"Your own little space in the heart of the city"
Named after our wonderful daughter who has brought so much joy into our lives. 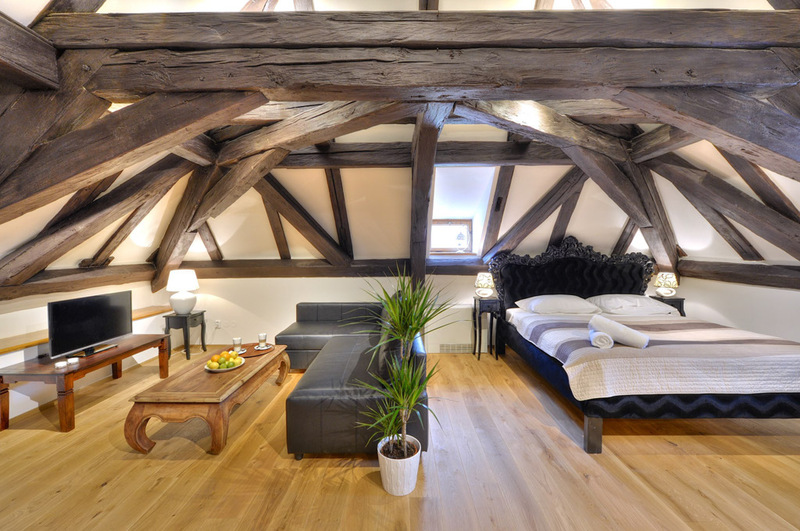 This apartment will transport you back in time as you lay under its spectacular wooden beams. 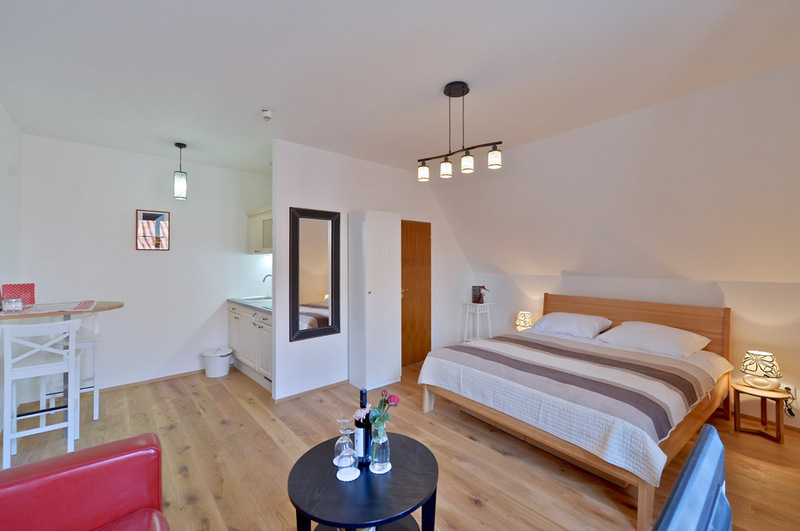 with its clean minimalistic design this apartment will suit those who love the finer things in life and it offers a central location for those who have the urge to get up and see the city. 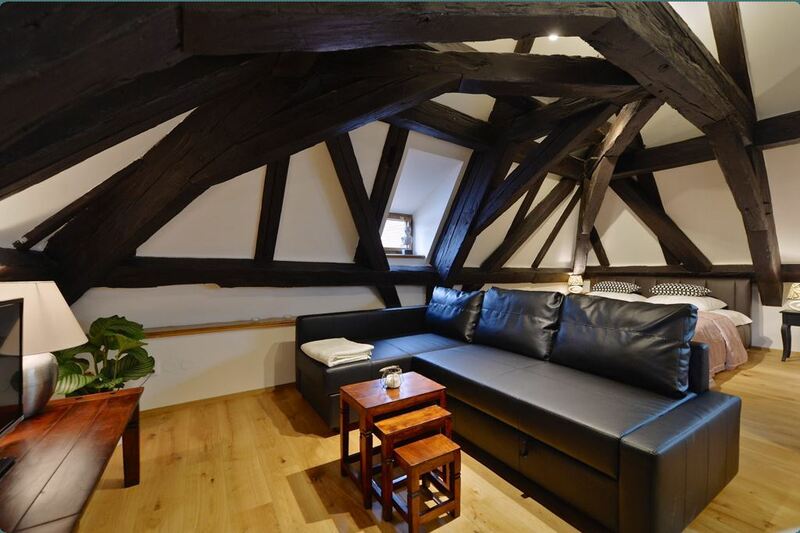 One of our smaller apartments but this only makes it all the more cosy. 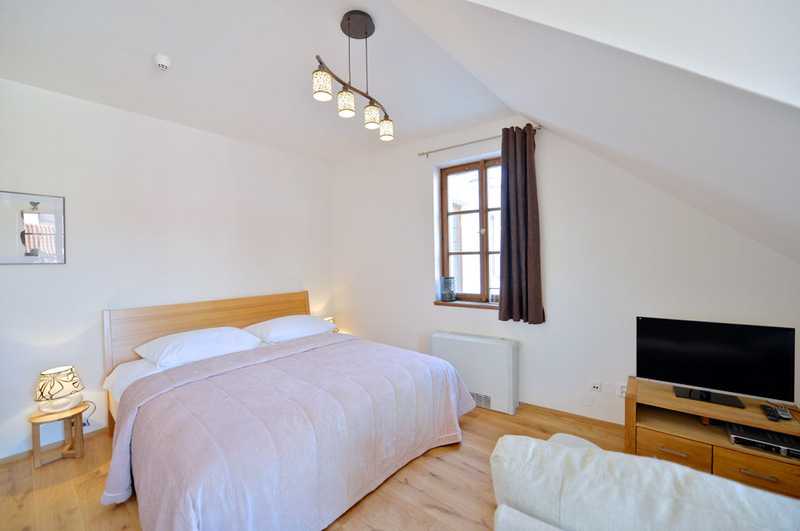 You’ll find yourself so relaxed here that it will be hard to pull yourself away from it.